Are you and your dog(s) residents of Saskatoon in Saskatchewan? Are you looking for doggie day care facilities nearby to you? 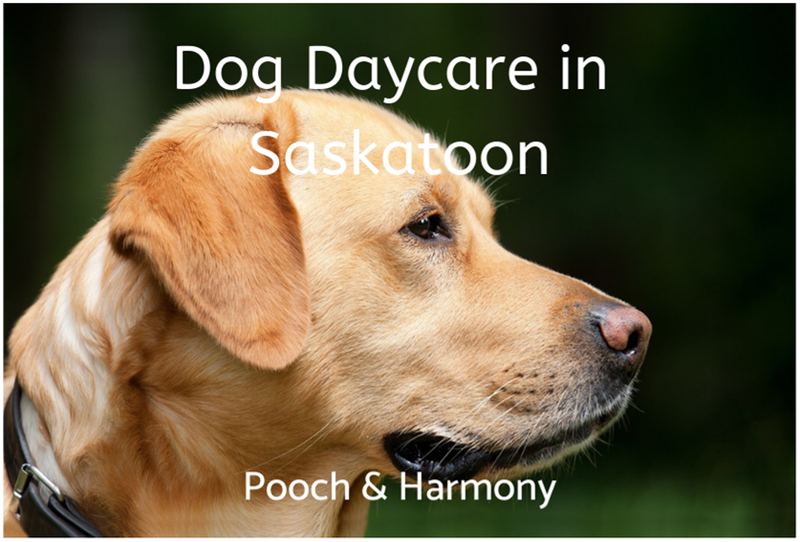 Continue reading to learn about 6 top providers of dog daycare in Saskatoon. For dog owners, it’s often important that whoever takes care of their pets during daycare, knows what it’s like to have animals of their own. Crystal and Brent from Wag-A-Tail have spent their whole lives being surrounded by wagging tails, and their dogs have always been true members of the family. They’ve decided to open a daycare centre to share the love they have for four-legged furry friends. When it comes to pricing – the more dogs you bring, the merrier! Rates go down with every additional dog you bring to the centre. For one pet, it’s $27 (full day) or $17 (half day). Once you know it’s the right place, consider purchasing packages to save money. Prior requirements: Although Wag-A-Tail is a place where dogs should have lots of carefree fun, there are ground rules. All dogs must have a collar, be parasite-free, vaccinated and generally healthy. They must be 4 months or older. Click here to contact Wag-A-Tail directly. Dogs don’t enjoy being home alone, so New-Me Doggie Daycare providers really take their boredom cures seriously. It’s a place where your dog can get their daily exercise, socialise with other animals and forget all about the days where they would just sit by the front door bored, waiting for the owner to come back. The founder of the independent daycare centre New-Me, Myrna, makes sure both indoor and outdoor play areas are always safe and clean for your pooch to enjoy. There’s space for relaxation and active time, all run with the same care and attention dogs receive at home. A full day costs $24, half a day – $14. Click here to find out more about special offers and packages. Prior requirements: All dogs must be over 6 months, spayed or neutered. Medical records need to state the basic vaccinations and good health. Dogs that wish to visit New-Me need to be open to socialising with strangers – aggression will not be tolerated. Many dog owners struggle to find a safe place outside of their home where their pets can roam free, explore and meet new friends – especially when living in a city. At The Hound Lounge, everyone is strictly “off the leash”! Dogs can play and socialize with no strings attached. With comfort and safety of your pet being their no.1 priority, you can be sure The House Lounge staff will take good care of your dog. The rates are $25 for a full day and $15 for half. 10 or 20-day passes are available. As the facility can only accept 25-30 dogs at a time, it is advised you pre-book your dog’s visit. Prior requirements: All standard requirements are in order, such as up-to-date vaccinations, dogs being neutered or spayed, as well as trained to behave in a larger group of other dogs (of all sizes and breeds). Further requirements are listed here. If you’re looking to give your dog some special treatment, Crazy Tails is the perfect place to do just that. An all-in-one facility, it offers daycare, training, boarding and luxury grooming services for some much needed pampering. Those include aromatherapy baths, massages and thorough teeth cleaning. The range of training classes is equally attractive, from laying the foundation for puppies, all the way to advanced obedience training and some impressive trick courses. The certified trainers also offer something for dogs with behavioural issues. Fearful Fido is the perfect option for anxious, shy dogs that don’t deal well with company of strangers. Daycare prices are $18 for half a day and $24 for a full day. Boarding starts at $35 per night. Crazy Tails is open throughout the weekends to give you a chance for some time away. Prior requirements: All dogs must be minimum 3 months old. Those over 7 months are required to be neutered or spayed, and absolutely all dogs need to be dewormed and vaccinated. You can find out more details and information here. Located inside a spacious warehouse, Duke’s Playpen gives your dog the freedom to play, relax and run around frolicking with other animals under close supervision. There’s plenty of room, also outdoors, for the dogs to enjoy – both in groups and when they feel like having some “me time”. The amount of gym-like equipment means not one furry friend will get bored – there’s everything from slides to trampolines, balls and even a mini-castle! If your dog is used to living in a small apartment, this will surely be a great adventure for them. The centre is open from early hours of the morning. If you’re commuting, you’ll still have time to drop your pooch off! There are hourly and daily rates to choose from. Call Duke’s Playpen on (306) 931-3853 to find out the details and requirements. If you’re after that personal touch and attention, 727 Canine Adventures doggy daycare might be your best bet. With a location near green areas and a dedicated dog park, the founder Boyd offers more than just dog sitting – he takes his four-legged furry guests for walks and jogs in the park, where they can release some endorphins while you’re busy working. There’s always time for a nap and snacks too, as Boyd takes good care of dogs and keeps them active, fed and happy all day. This is probably the furthest option from big daycare centres, and could therefore be more suitable for timid dogs that rarely interact with others. Boyd offers flexible daycare hours. Depending on your schedule, you can drop off and pick up your pooch anytime between 7 am and 7 pm. 727 Canine Adventures rates start at $20 for a period of 1-3 hours. You can leave your dog with Boyd for up to 12 hours, which will cost you $35. If you’d like to know more about the rules and requirements, don’t hesitate to ask Boyd directly via email or phone. His contact details can be found here. 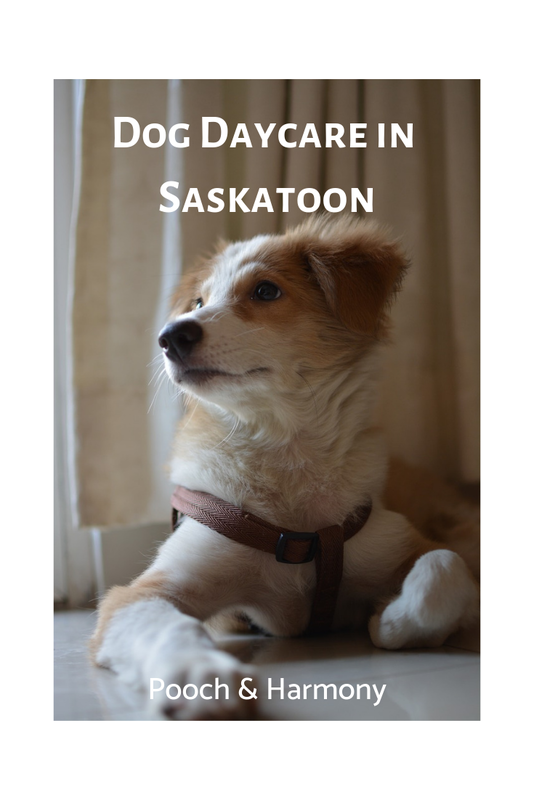 Are there any other providers of dog daycare in Saskatoon that should be on this list? Tell us about them in the comments box below!